Privy Health is an Illinois-based health and wellness company. 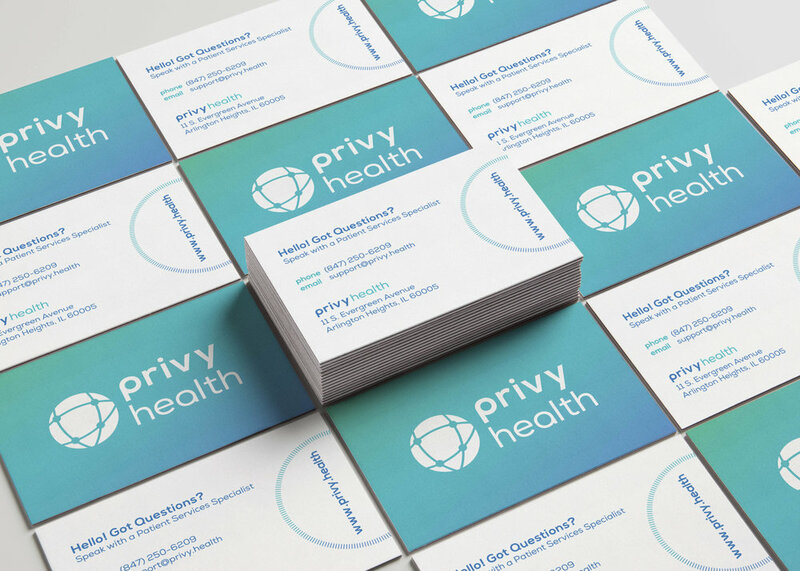 Early on, Privy Health came to us looking for a bespoke brand identity, website, and various print and digital collateral. 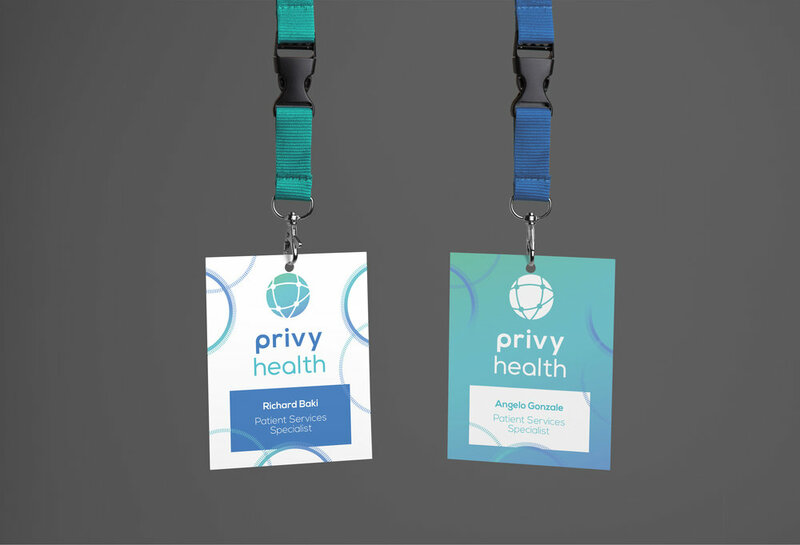 Privy Health wanted their brand to reflect the years of experience they have in the preventative healthcare vertical, showcasing both trustworthiness and their technical savvy. In order to achieve this, we used soft welcoming colors, using various hues of blues, historically a color that exudes professionalism and trustworthiness, especially in the healthcare industry. We kept the custom typography and overall aesthetic clean and modern. In turn, the identity is calming and inviting, yet modern to reflect the cutting-edge genetic tests offered by their professional medical staff.